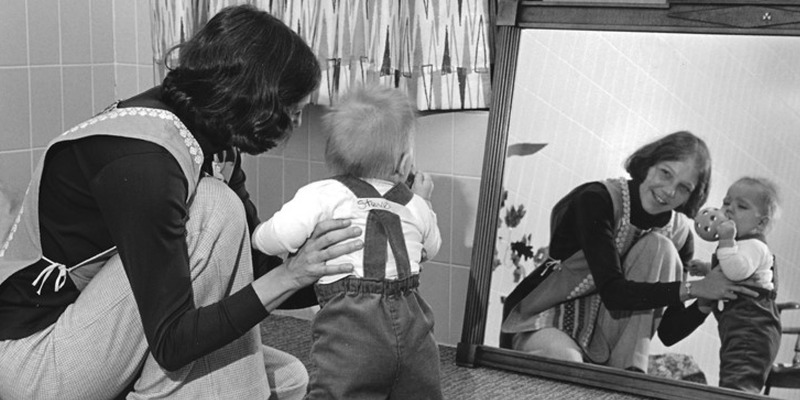 Founded in 1975, the Center for Nursing History is one of a small number of centers dedicated to a historical appreciation of nursing’s influence in health care. The heart of the center is the Historical Gallery, housed in UWM’s Cunningham Hall so researchers, students and visitors can experience rare artifacts, momentos and photos related to the advances in the art and science of nursing. The center contains more than 700 rare books and other publications and is the largest academic collection of its kind in Wisconsin. provide a rare viewing experience of historically significant artifacts. The Historical Gallery is appreciative of donations of memorabilia that are or will be, of historical interest in the area of nursing. 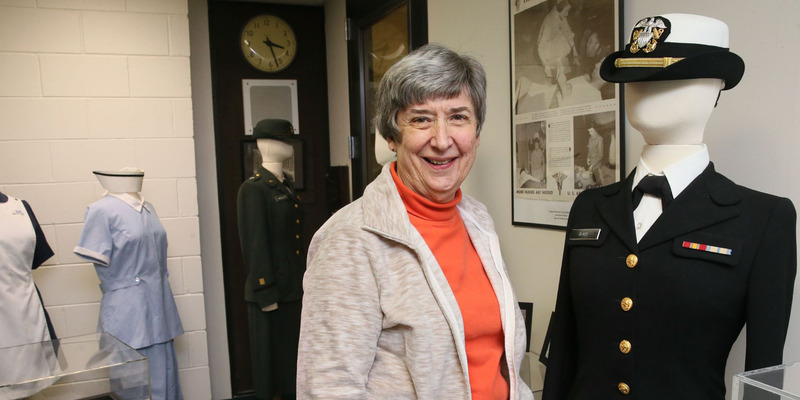 Memorabilia keeps nursing history alive and is meaningful to current students, the community and nursing historians. Examples of in-kind donations include portraits; books; films; notes; equipment; posters; uniforms; pins and: momentos of student nursing, military nursing, hospital, and public health nursing. Financial support from individuals, groups or foundations is also greatly appreciated and used for acquisitions and upkeep of the Historical Gallery. To make a donation please contact Travis Lamensky. Ada Garvey, WWI nurse and Wisconsin public health nurse. Numerous uniforms 1890 – 2010. Schools, Army Nurse Corps, Navy Nurse Corps, Air Force Nurse Corps, WWI Red Cross, WWII Cadet Corps, United Airline nurse stewardess. World War I and World War II photos; various certificates, licenses, student notebooks and workbooks.